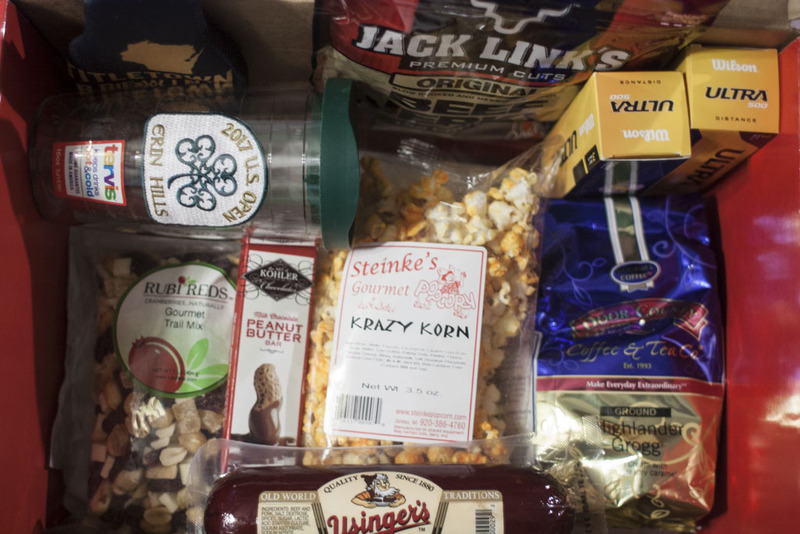 TravelWisconsin.Com sent a box of Wisconsin treats as a promotion for Wisconsin as a major golf destination. The entire golfing world know about Whistling Straits, but the state has six courses on Golf Digest’s 100 Greatest list. In 2017, Erin Hills will host the US Open. The Ryder Cup is scheduled for Whistling Straits in 2020. In all, Wisconsin has 500 courses, which, like Michigan, is remarkable for a place where the golf season is really just a few months long.